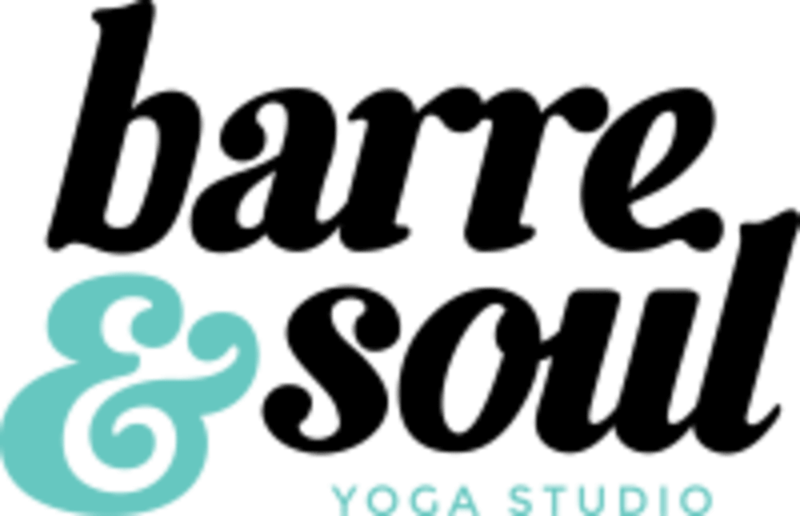 Start taking classes at Barre & Soul and other studios! A total body workout, Yoga Sculpt classes are set to energizing music and designed to tone and sculpt every major muscle group. This class complements your regular yoga practice while boosting your metabolism and pushing your strength and flexibility to new heights. Free weights are added to the sequence, creating resistance and intensifying each pose. Strength-training exercises such as squats, lunges, bicep and tricep curls are incorporated to build lean muscle mass. The instructor was nice and friendly. My biggest gripe was the layout of the room. I couldn’t see the poses - I know that’s not the fault of the studio, but I highly recommend getting a spot in the front, otherwise you’re going to spend more time than anticipated figuring out what you should be doings. Also the room smelled bad - I know that’s hard at the end of the day but it was distracting ???? This was my first time doing Yoga Sculpt at this studio and I loved it! It was super fast-paced, which was great because it made the time fly, but I wouldn't recommend it for someone who isn't familiar with basic yoga flow. The arm section was tough and I loved the cardio. Only wish there were more abs! Good efficient workout that has a little bit of everything. I ended up a lot sweatier than I thought I would be. I can see why some didn't like it..the name is a little misleading...should be called cardio yoga or yoga remix or bootcamp because it's barely yoga. Even though I like faster yoga flows, I did feel like these were way too fast...wouldve been nice to get even just two extra seconds between each set/flow. Would not recommend this class for someone who is new to yoga. This class is always so good! She’s the absolute best. Her class is difficult, but not impossible and she give great feedback! My favorite sculpt ever. I’m an avid yogi who was looking to try something new with an emphasis on muscle building/toning - and this class sounded great! But I found myself disappointed. The instructor moved through cues robotically, leaving no time for breath and very little time to flow between movements, especially in such an involved and unintuitive flow. This class was physical and invigorating. Highly recommend. The narration of the class sounded very robotic, as if a script was memorized and needed to be said as quickly as possible. I normally enjoy fusion classes, but the use of dumbbells while going through a yoga flow was cumbersome, especially when arm exercises were added. The cardio also felt like a whole other class, it really is a hodgepodge without focus. I would not recommend the instructor or the format. This is the best class and instructor!!! Take this class. Its challenging and fun. Great music and Jenn is the BEST instructor. My favorite class in the Boston area! Challenging but a great whole-body workout! !